Founded in 1899, Hollywood Forever Cemetery is the resting place for hundreds of Hollywood’s greatest luminaries. Restored to its original splendor, the cemetery has been placed on the National Register of Historic Places. A Los Angeles institution that draws visitors from all over the world, Hollywood Forever is also an active cemetery and funeral home serving the needs of the community. The cemetery offers over fifty acres of peaceful green space for visitors and families. 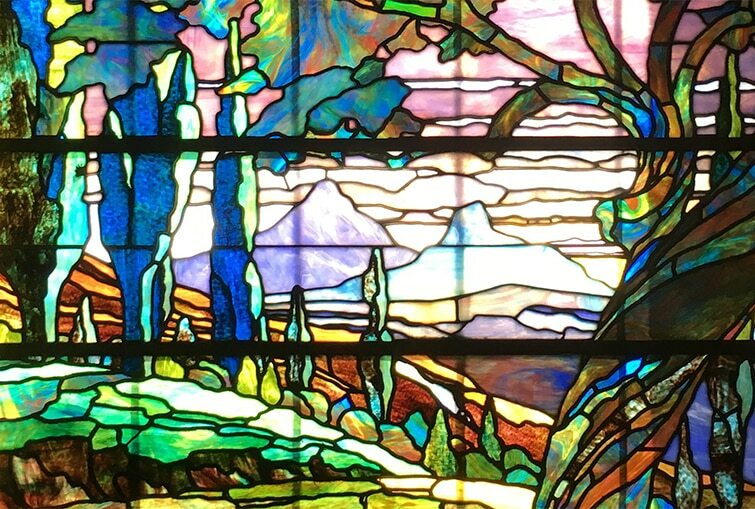 With thousands of spaces available, new mausoleum construction nearing completion, and a vibrant cultural events program, Hollywood Forever Cemetery is more active today than ever before. 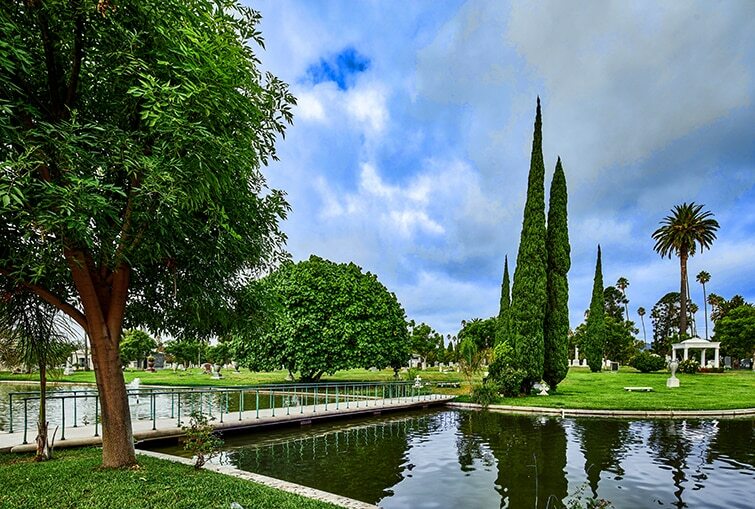 Hollywood Forever offers a wide range of memorialization options, from traditional ground burial and mausoleum interments (for both individuals and families), to cremation niches and scattering gardens. Unlike cemeteries that permit only flat markers, Hollywood Forever encourages creativity and expression. Our in-house studio of stone masons will work with you to create a custom memorial reflective of the life it is to honor. Hollywood Forever serves a multitude of cultures and honors a wealth of traditions. The history and beauty of our cemetery grounds will provide a sense of comfort to you today, and to your loved ones for generations to come.